Beautiful locations, celebrated designers, exquisite products: Ann Sacks Tile throws a good party. 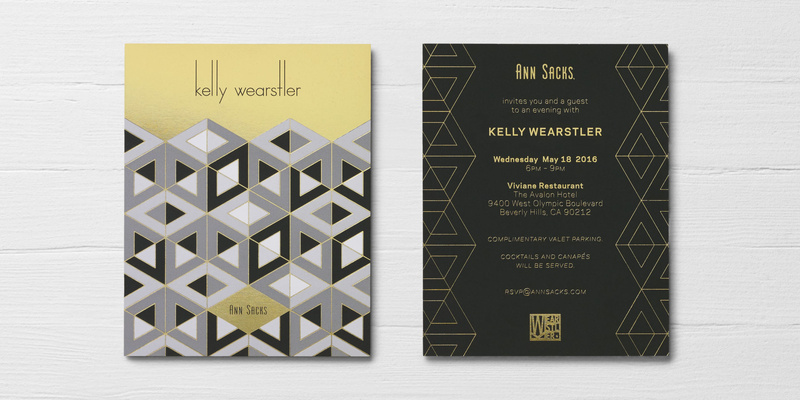 Drawing inspiration from the tiles themselves, we create invitations that attract magazine editors and interior designers alike. 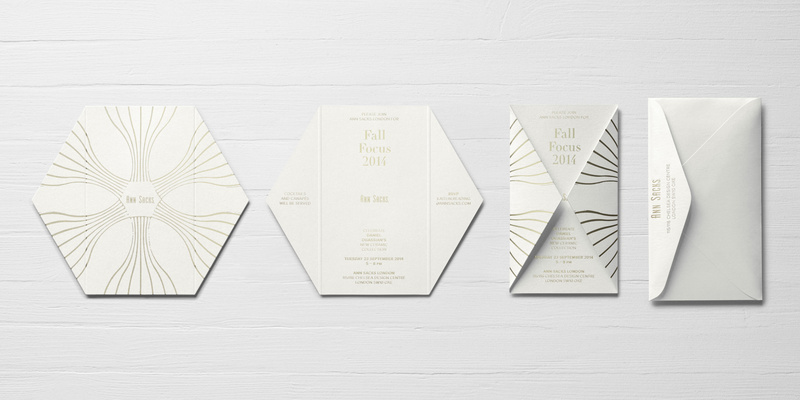 Specialty foils, inks and paper stocks convey the tactility and luxury of Ann Sacks’ materials. Rumor has it that some recipients have even framed these compact works of art and hung them on the wall.